One of the best posts I have read in a long time. with their bet acceptance systems set to “Big Frilly Girl’s Blouse Mode”. the max stake one can have on a 2/1 shot is about 19 pence. Such an approach demonstrates a clear and total disrespect for peoples time. Many will see upsides in going somewhere they get treated like a person and not just a number. Keep up the good work and i look forward to more. As an ex LBO Manager (77-03) and a person who worked in Head offices and On Course i couldnt agree more Geoff, as a punter i knew that getting a top price on line and on the phone couldnt last forever. As a fan of the sport i accept that punters cant have everything(unless they are totally clueless). 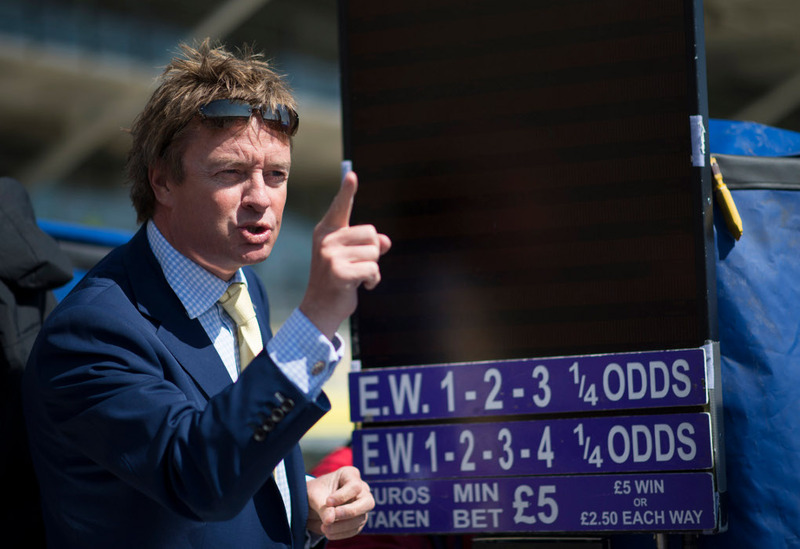 keep up the fight…..its a pity as well that a lot of us who were red ringed by the Big Bookmakers and forced out of the business, a lot of us enjoyed it , the quality of staff today in bookmaking leaves a lot to be desired.. 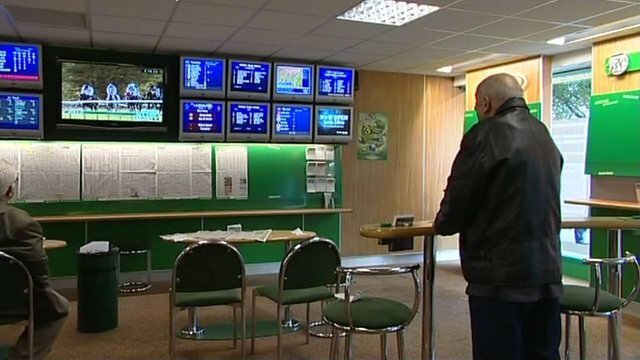 I went for a trader vacancy at Billy HIlls in their Leeds trading room, when I asked him could I have a walk round he said sure and there was some in play norwegian league on and the trader did not even have the match on he just had the betfair market on one screen and the hills on the other. They definitely are not traders more like automaton zombies. Hi Geoff as a punter I do not always agree with your comments but fair dues you do present a valid case when making them. RE Closed or restricted accounts. If it becomes clear to a bookmaker that a customer is winning via his own efforts and fair business and if he seeks to place his money hours before the off then why does the bookmaker not welcome this and use the knowledge to his own advantage. ?